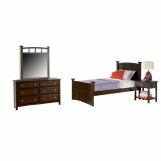 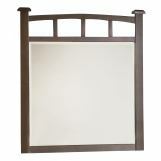 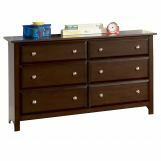 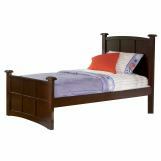 Jasper Youth Bedroom by Coaster Furniture. 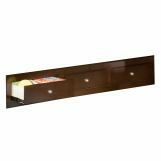 This collection is finished in a rich cappuccino and accented with brushed nickel hardware to nicely complement each other. 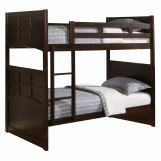 The panel bed is available in your choice of a twin or full size and features an optional underbed storage unit for added space. 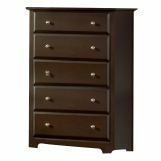 All drawers feature dovetail construction for added strength and smooth drawer glides for easy operation. 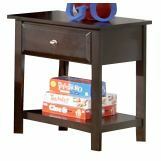 The matching desk is perfect for your aspiring scholar with plenty of storage and writing space. 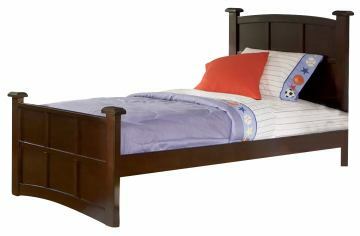 Let your child grow with this collection!